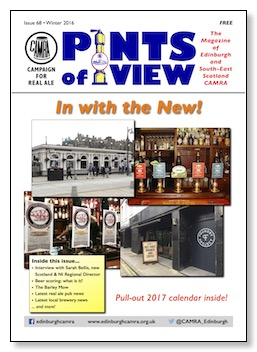 The Winter 2016 issue of Pints of View is now available in real ale pubs throughout the branch area. 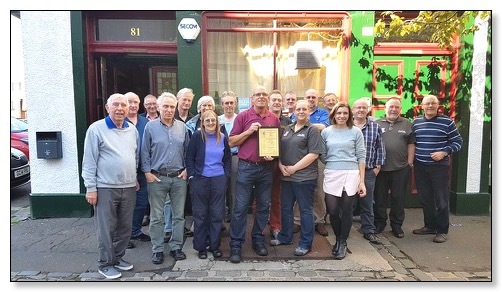 This issue includes all the regular pub and brewery news, an interview with the new CAMRA Scotland and Northern Ireland Director, a pull-out 2017 calendar and much more. Look out for a copy in a pub near you. A PDF copy is also available from the Publications page.